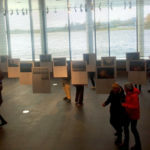 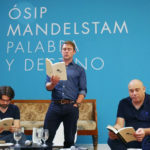 To coincide with the exhibition Osip Mandelstam: Word and Fate, a season of talks, round tables, literary encounters, readings and film screenings was organised, under the title El sofá de Mandelstam (Mandelstam’s Sofa), as a nod towards one of the most striking pieces included in the exhibition. This season was made possible by a partnership between the Centro Federico García Lorca and the l Russian Unit at the University of Granada. 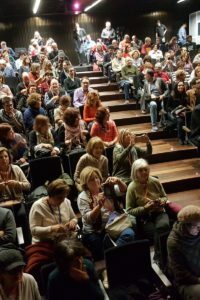 3 November / Centro Federico García Lorca Theatre, 7 p.m. / Film screening / Women of Ryazan (Soviet Union, Olga Preobrozhenskaya, 1927) / Silent (Arrebatados por la luna cuadrangular season).